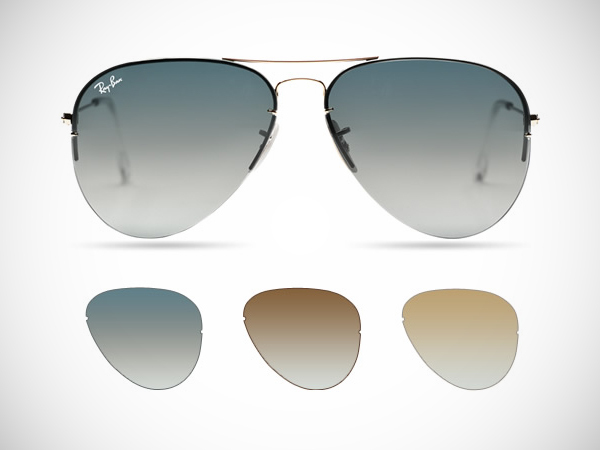 Finally, Ray-Ban has heard the pleas of Aviator fans everywhere who feel the need to have multiple sets of frames to match outfits and/or atmospheric needs. Their new Flip Out collection, utilizing Caravan as well as the iconic Aviator shape frames, allow the wearer to switch between 3 types of lenses for each frame: mirrored, gradient and polarized. Each easily switched out with the small clips on Gold or Gunmetal frames. 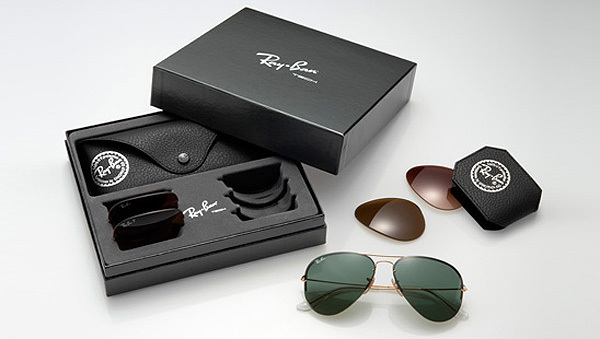 Finally — no more need to have a drawer full of Aviators, just the one handsomely packaged Flip Out kit. And according to the eyewear giant, not only do these classic frames now offer three looks each, but they have also made them stronger, lighter and more durable using what they call “Light Ray” technology. Find them for about $230. OLD FASHIONED HONEY THERAPY – WORKS WONDERFULLY WELL. essential fatty acids, zinc and B12.